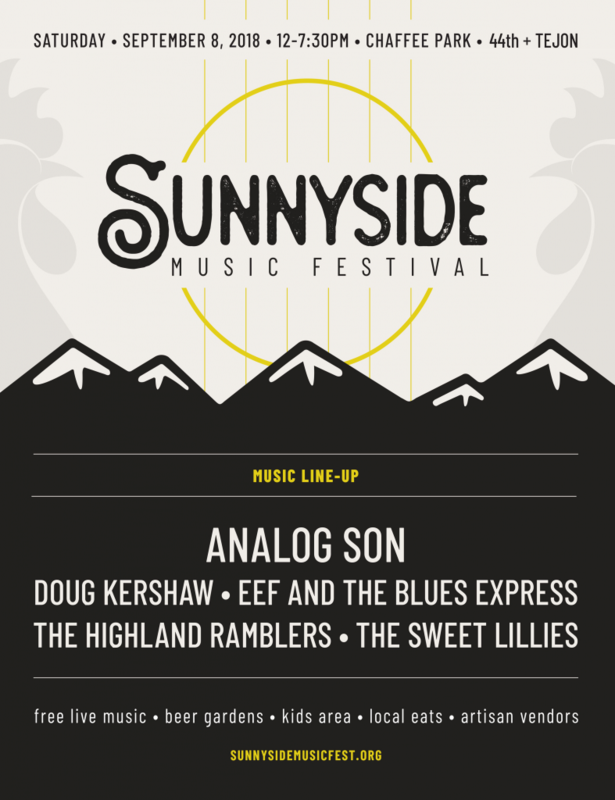 Sunnyside Music Festival – Sunnyside United Neighbors Inc.
An annual event that is not to be missed! One of the highlights of our neighborhood. Free live music, kid’s activities, local eats, artisan vendors, drinks, and much more.